What is My Talent Africa? – My Talent Africa is the Movement for Young Talented Africans. It was formed in March 2017 as a Non Governmental Organization for Yong African Youths and today involves thousands of youth-led projects throughout Africa. Are you part of an organization helping people be positive, are you dreaming of a better Africa then join us and make yourself heard. How can you join?– You are welcome to join My Talent Africa and support the activities of its members by clicking here. Have something to say? – Great! Send information about a conference, development activity, experiences of starting up a youth-led organization, pictures of activities or whatever to mytalentafrica@gmail.com, info@mytalentafrica.com It will be published in our regular newsletter. My Talent Africa is the Movement for Young Talented Africans to know one another in the field of development and hopefully work together wherever possible. My Talent Africa thus creates a platform to create opportunities for African youths through sustainable development and involving young people in an African network to preach the message of peace, equality, and the Young African Leaders Initiatives . My Talent Africa wants to help young talented people in Africa be the change by encouraging and supporting them to become activists for the promotion of sustainable development, social justice, gender equality, and education for African children and peer groups across Africa. My Talent Africa vision is to help make Africa a safer and more developed place for all, including women and children of all ages through the joint efforts of youths. The way forward is paved with determination, hard work, and togetherness for all African youths exploring meaningful opportunities for our future generation. • To promote and encourage the work done by young Africans in effecting positive change on the continent. • To facilitate exchange between youths involved in development, by creating a network of exchange. 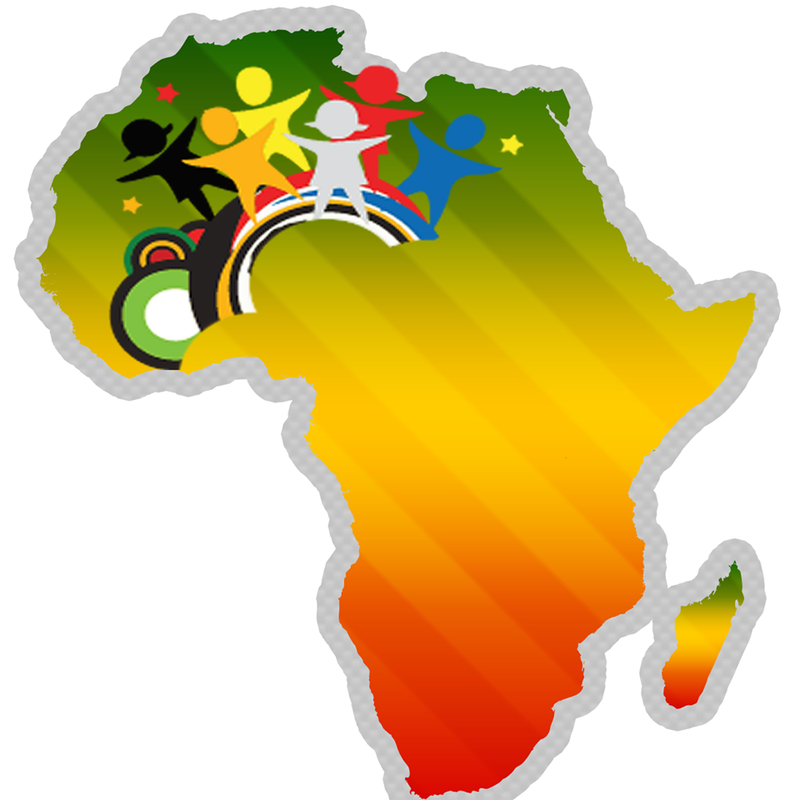 • To further the networks formed by and for young Africans for the development of the continent. • To promote recognition of, mobilize and enhance the capacity of Young Africans internationally and provide them with leadership skills to take action against poverty. • To achieve its vision, My Talent Africa vision works with associations and groups of youths across the African continent and beyond to educate, inform and inspire others to use their power, privilege, skills and abilities to create a better world for current and future generations.